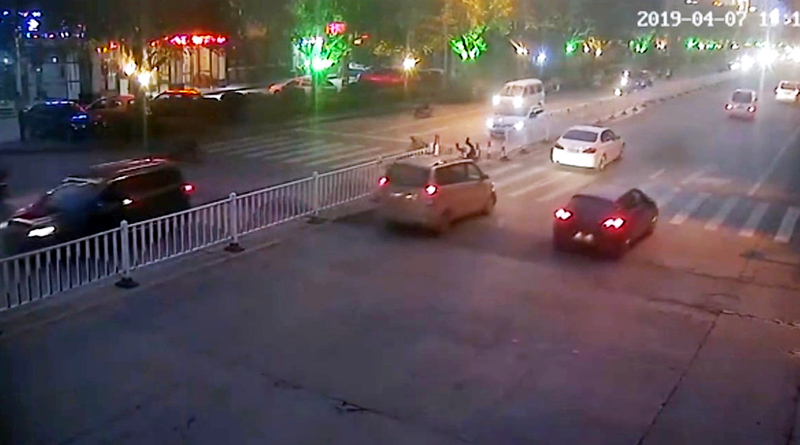 This is the moment a ‘crash-for-cash’ scammer pushes a wheelchair on a zebra crossing before collapsing and pretending to be hit by a passing car. 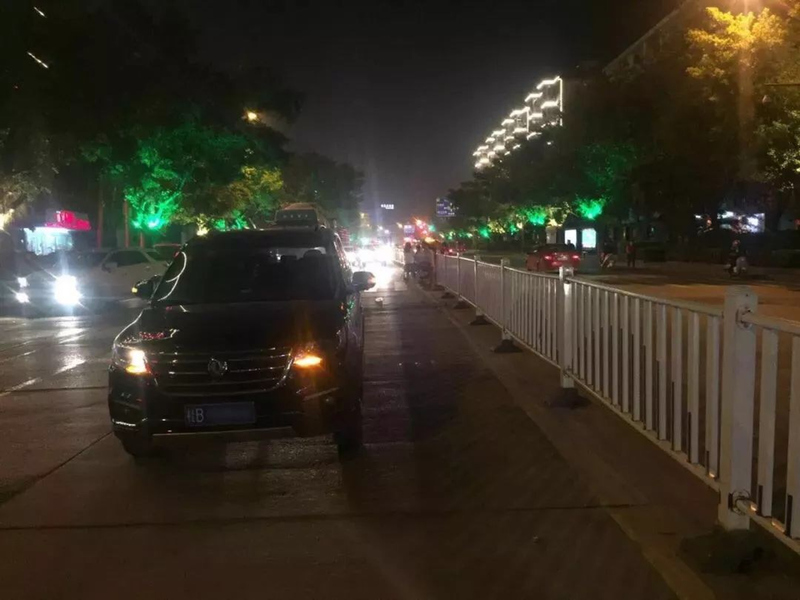 The dramatic attempt to scam the people carrier driver, surnamed Mo, was eventually busted by police in the district of Liujiang in Liuzhou City in China’s southern Guangxi Zhuang Autonomous Region. 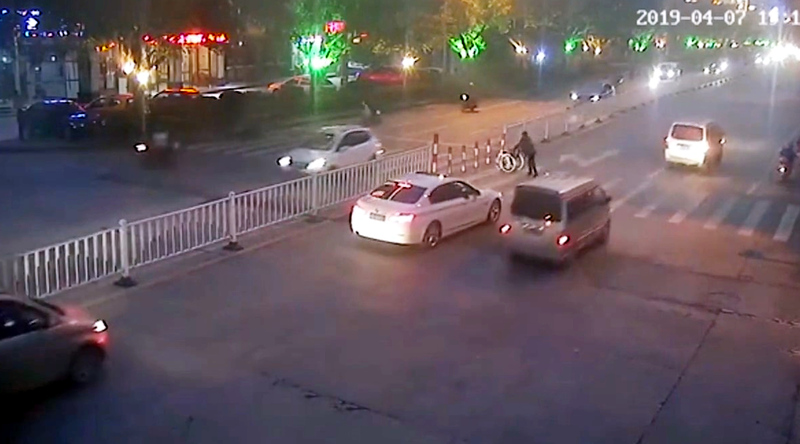 Video of the incident shows the would-be fraudster pushing his wheelchair through the road when he appears to target the black Dongfeng Fengxing people carrier on 7th April. 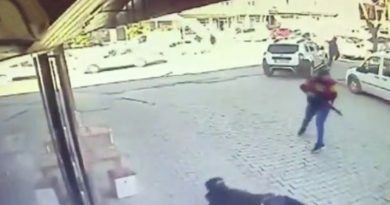 As the vehicle passes him, he seems to allow his wheelchair to be hit by one of its wheels. 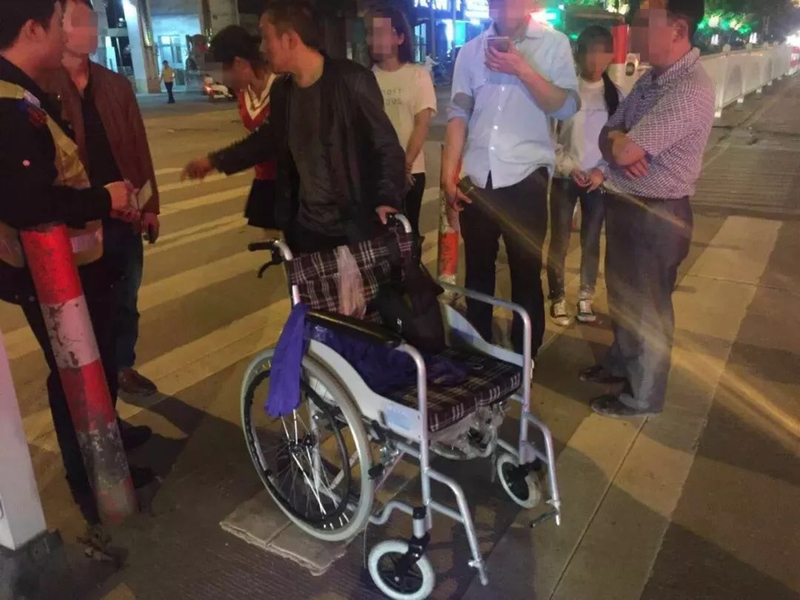 Xu then falls onto his side and pretends to have been knocked off his wheelchair and seriously injured during the crash. 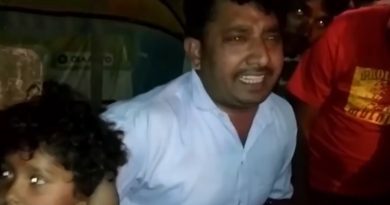 The driver Mo recalled: ““I heard a bump so I stopped and got out. 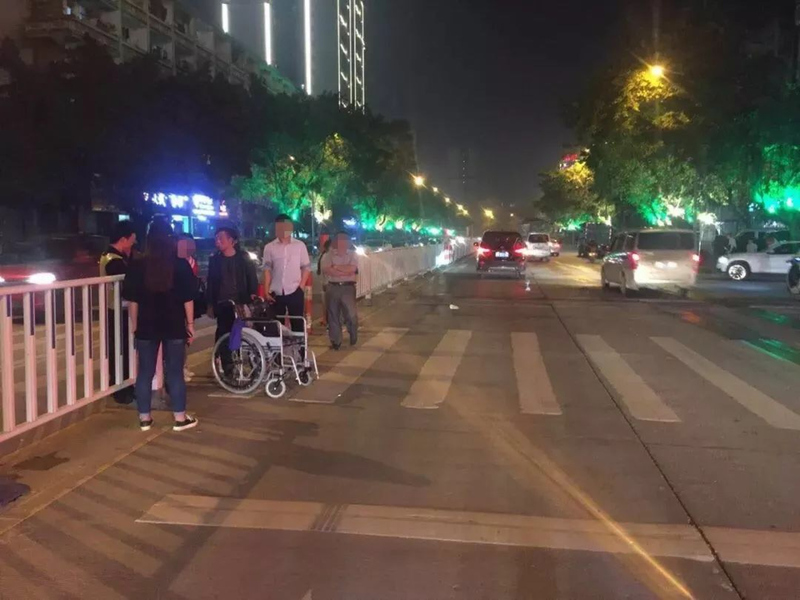 When police arrived, Xu, who said he suffered from polio, claimed to have been crossing the road in his wheelchair when he was struck by the passing car. 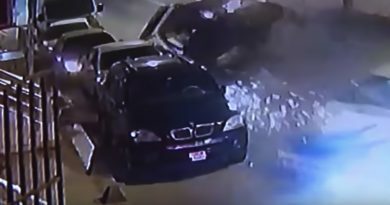 However, police found no obvious signs of a crash and a distinct lack of scuff marks on the vehicle or wheels. 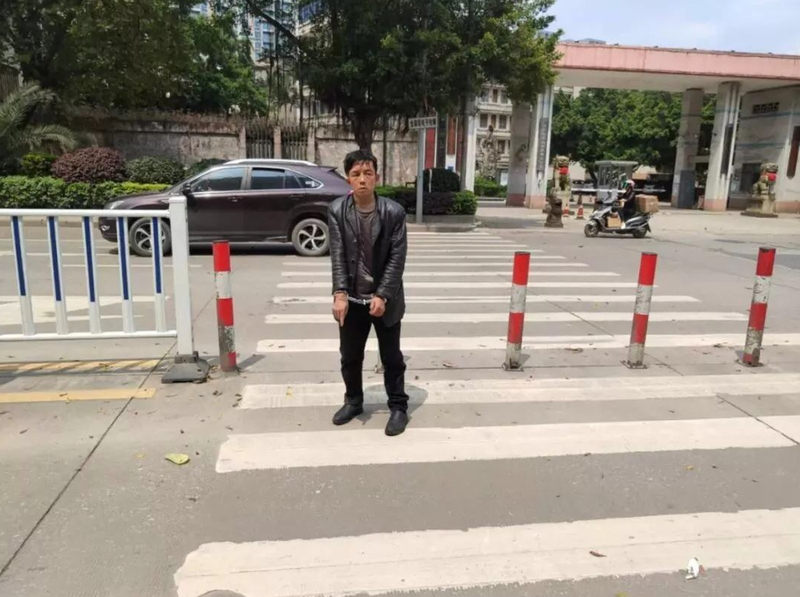 When they offered to take Xu to hospital, he refused and said he would go by himself – as long as he is compensated 3,000 RMB (340 GBP). 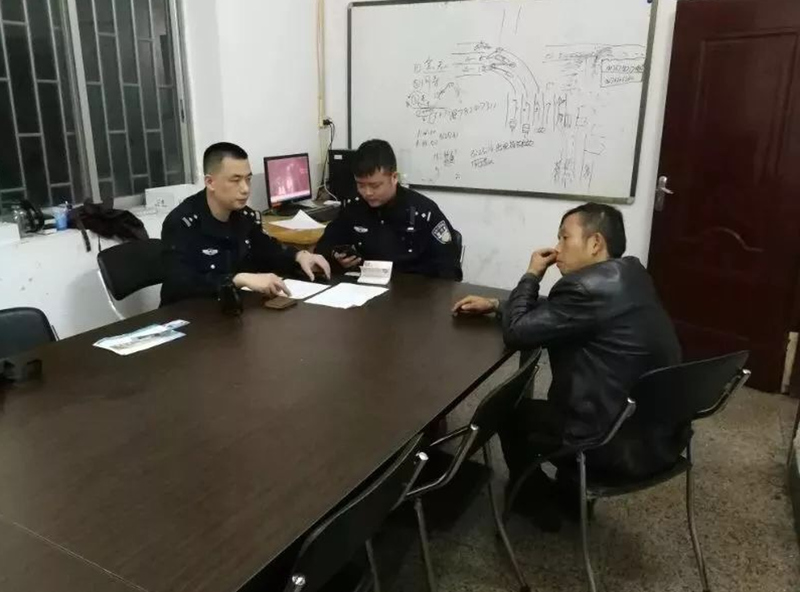 The suspicious cops decided to take Xu in for questioning, despite his ‘offer’ to lower his demands to just 500 RMB (56 GBP). 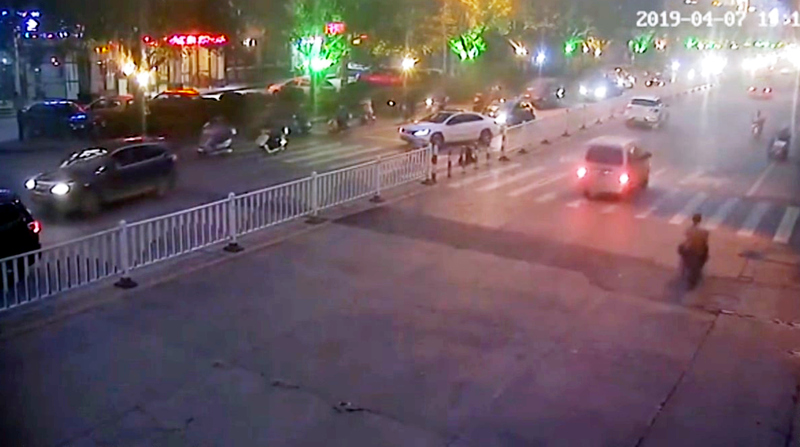 Authorities who inspected Mo’s dashcam video and traffic camera footage eventually busted Xu’s crash-for-cash scam, which is known in China as ‘peng ci’ – meaning to ‘touch porcelain’. 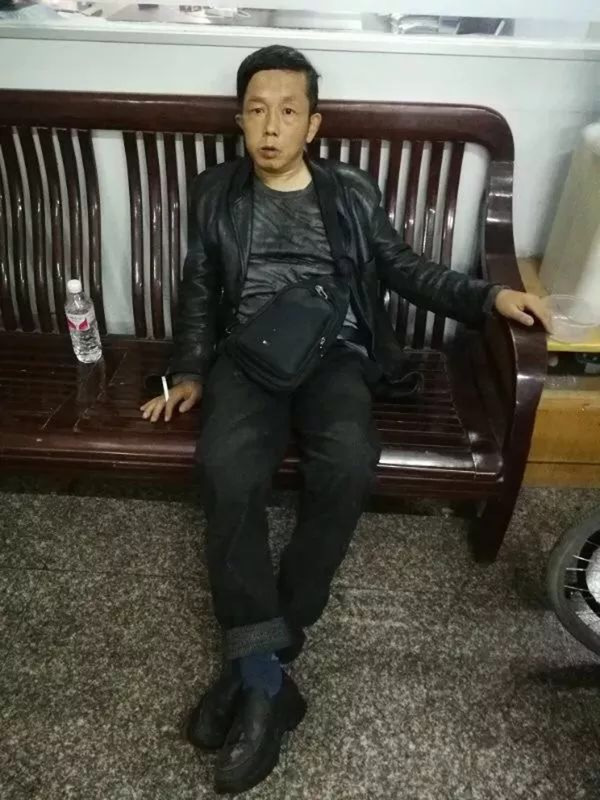 Xu admitted to attempting the scam and has been jailed for 15 days as punishment.